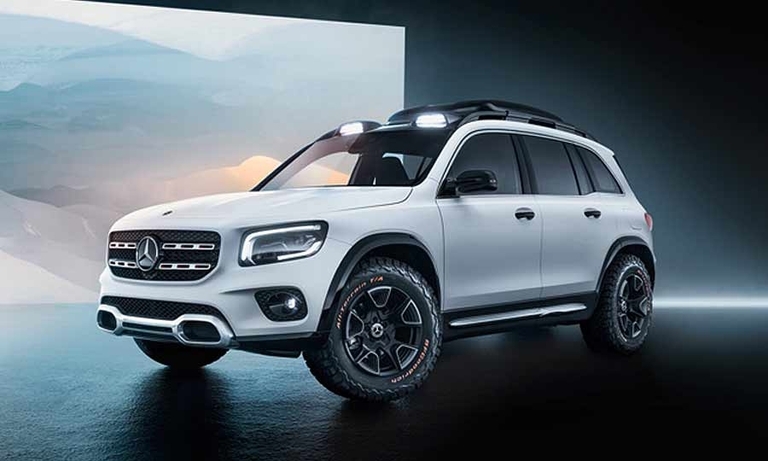 Urvaksh Karkaria covers BMW, Mercedes-Benz, Nissan, Porsche and Volvo for Automotive News. 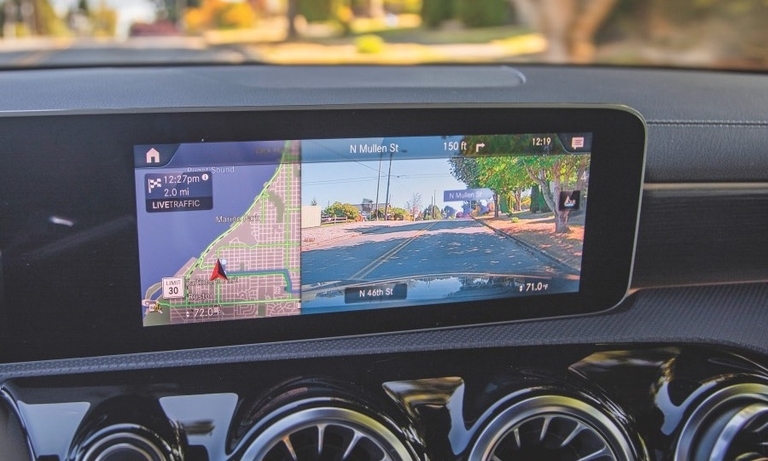 Infiniti will likely use the Q Inspiration, first shown in January 2018, to begin electrifying its product line. 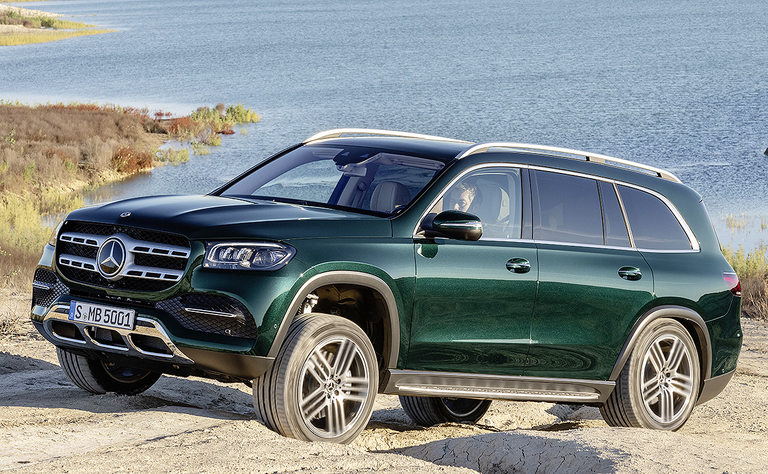 Mercedes-Benz's flagship SUV is getting a major upgrade for 2020 that makes it even more top-of-the-line. 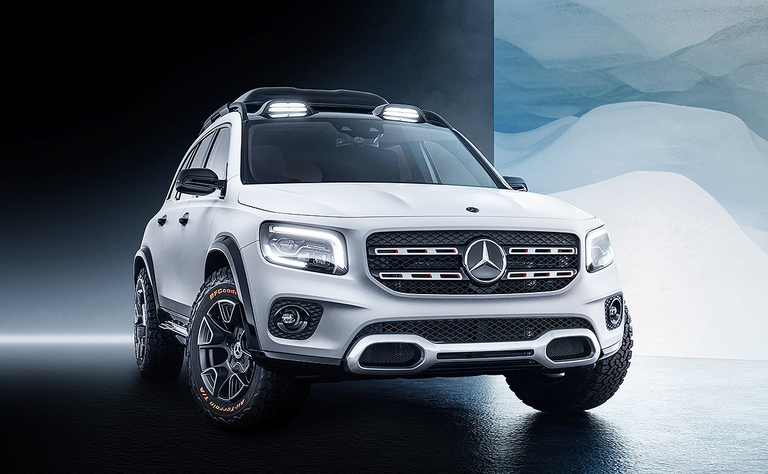 Mercedes-Benz is carving out yet another niche in the crossover market with a new small people mover — this one dubbed the Baby G-Wagen. 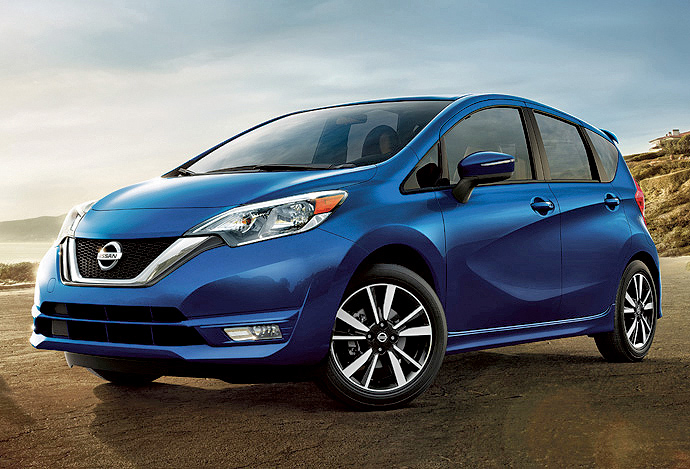 Nissan will discontinue its once-popular Versa Note hatchback to make way for more Kicks crossover sales. 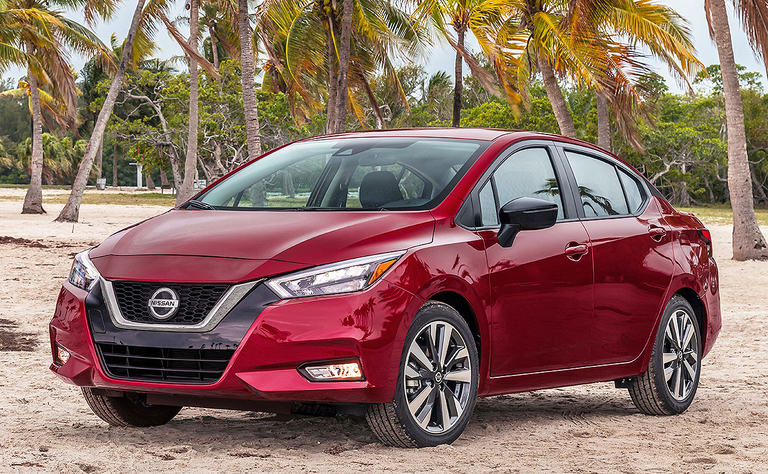 While other automakers abandon small cars, Nissan is embracing the same strategy used to reinvigorate its larger cars in retooling the Versa. 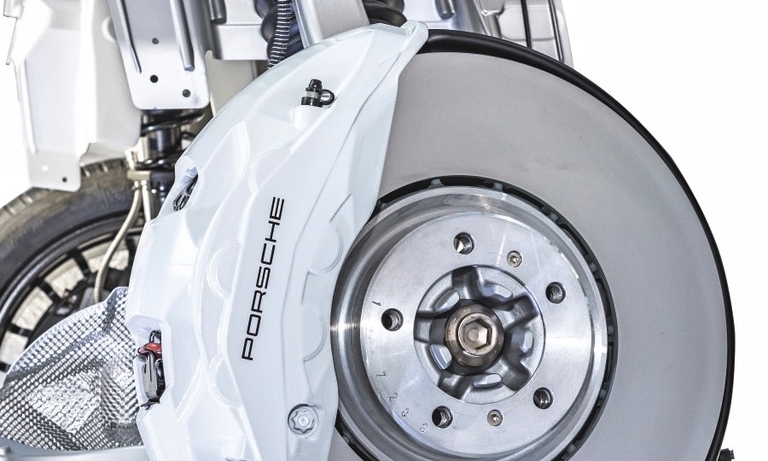 Porsche has begun using a surface-coated brake technology to harden rotors for faster stopping. 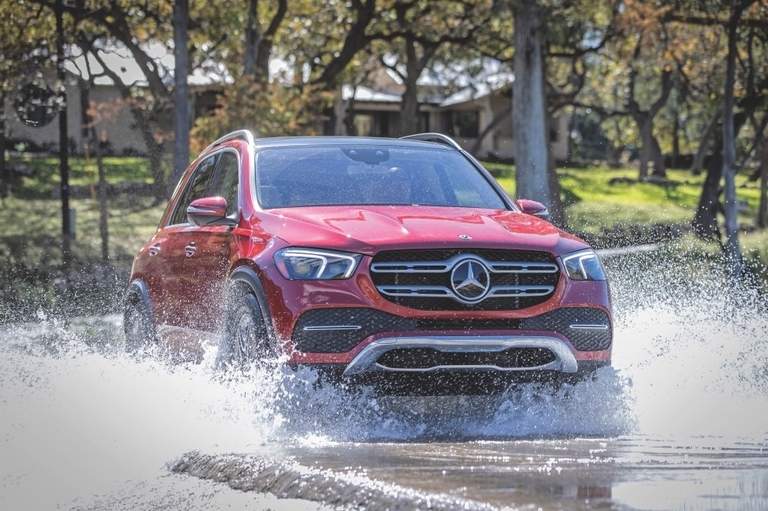 Mercedes' new A class and GLE make following road directions easier with augmented reality pop-ups on their nav maps. 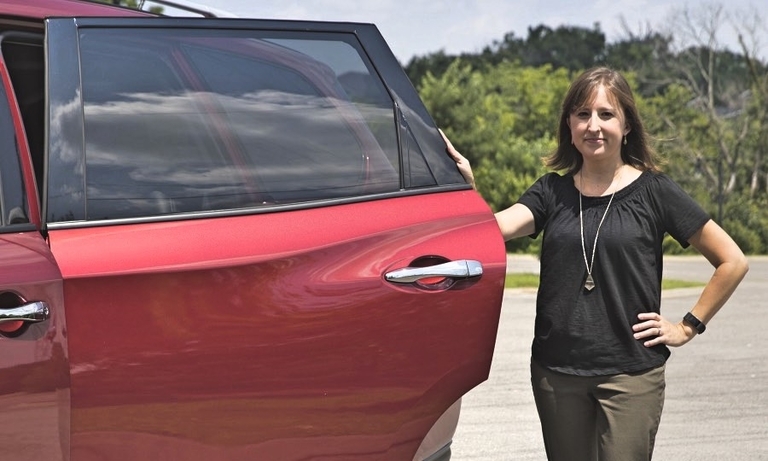 Nissan's rear door alert reminds owners when something is left in the back seat — like a child. 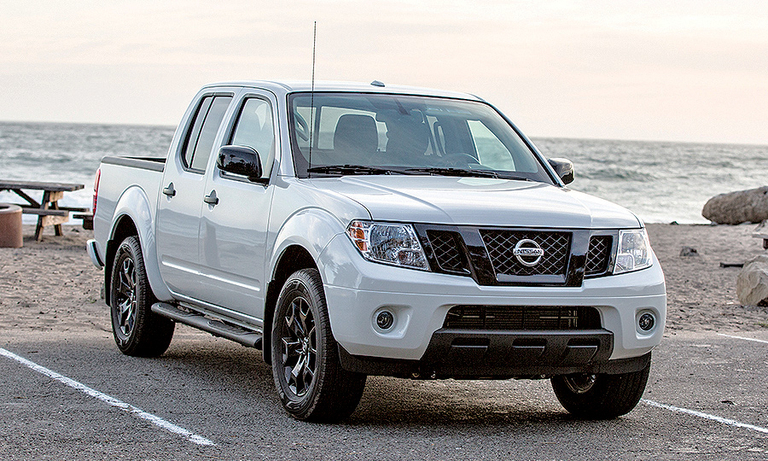 Nissan's midsize pickup business is suddenly under pressure from new competitors. 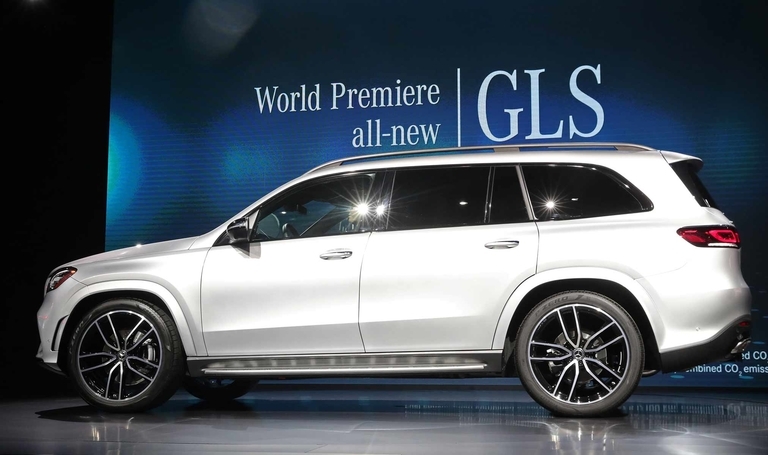 The 2020 Mercedes-Benz GLE 450 4MATIC crossover will raise and lower its suspension to find some traction when stuck. 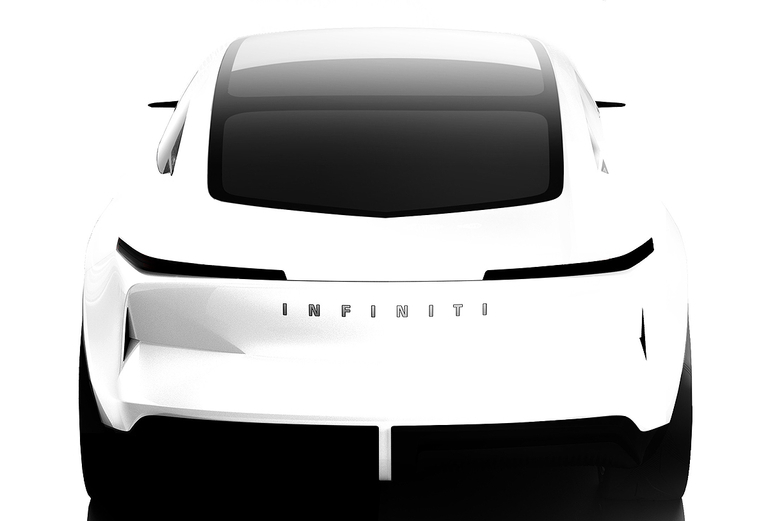 The Infiniti sports car concept previews a future production model and is said to be based on the Q50 sedan. 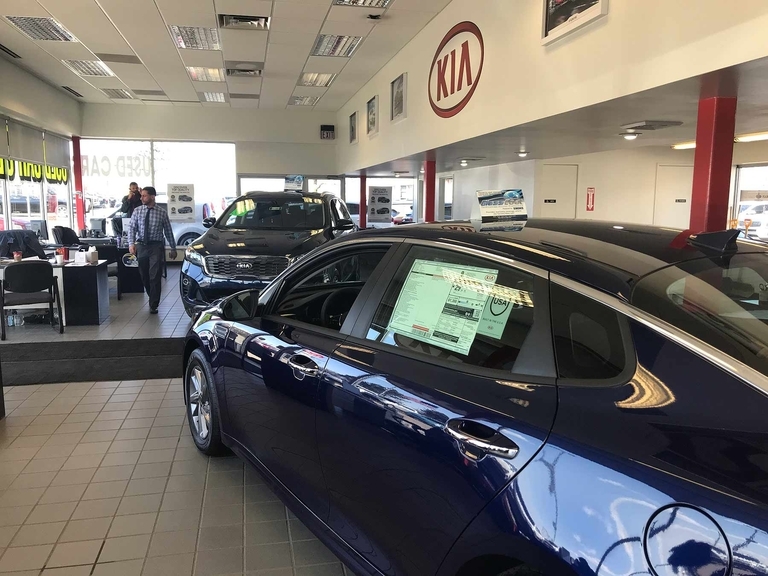 Kia deliveries rose 10 percent in March, capping the brand's best first-quarter performance since 2016. 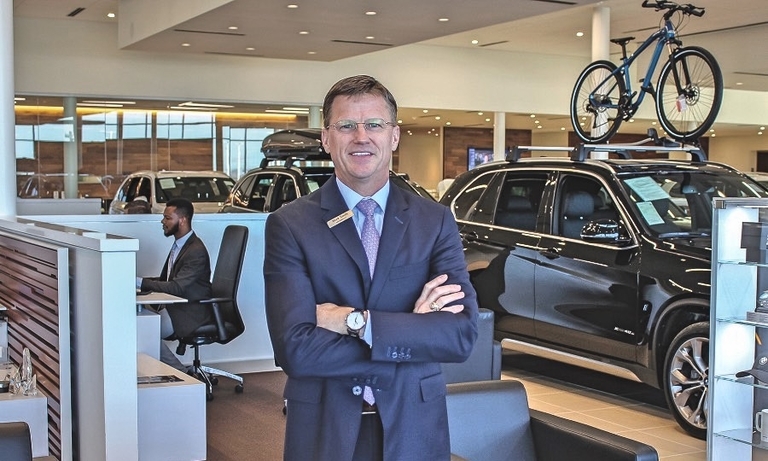 Hyundai advanced for a 10th straight month.